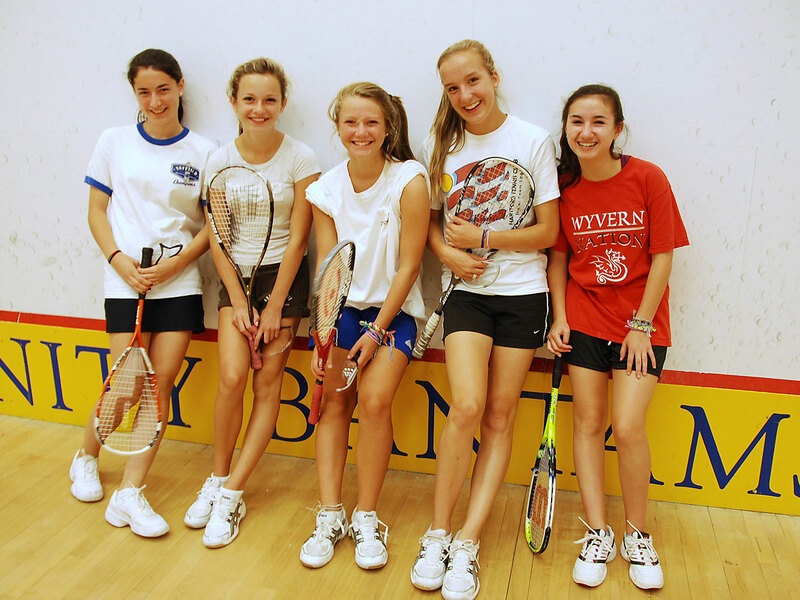 Welcome to your journey as a squash player! 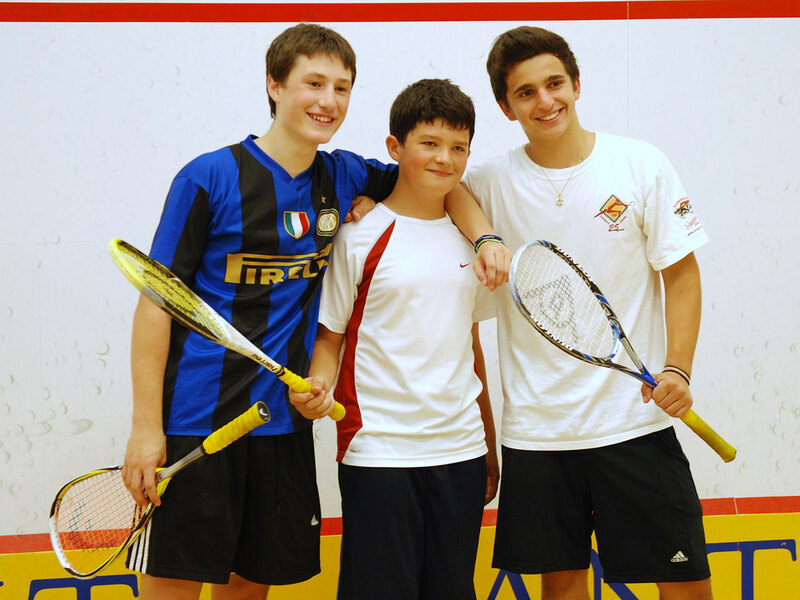 International Squash Academy is one great step along the road that will prepare you to be a better athlete and person. Learn to embrace competition, improve your strokes, show compassion towards your teammates and find joy in the process of training. 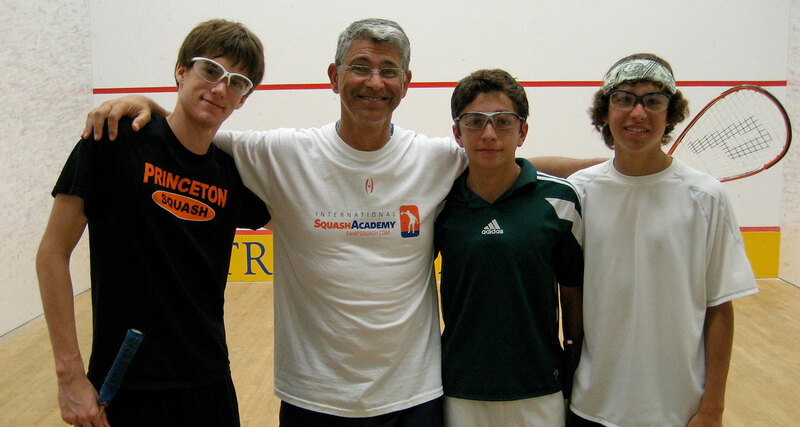 Our committed staff of squash professionals, CSA coaches and current collegiate players join camp with a wealth of skill and strategy tips to help you accomplish your goals. We are in the player development business and look forward to making the most of every day you spend with us at camp. Campers and staff will reside on campus dormitories, eat in the cafeteria and enjoy the state of the art training facilities. 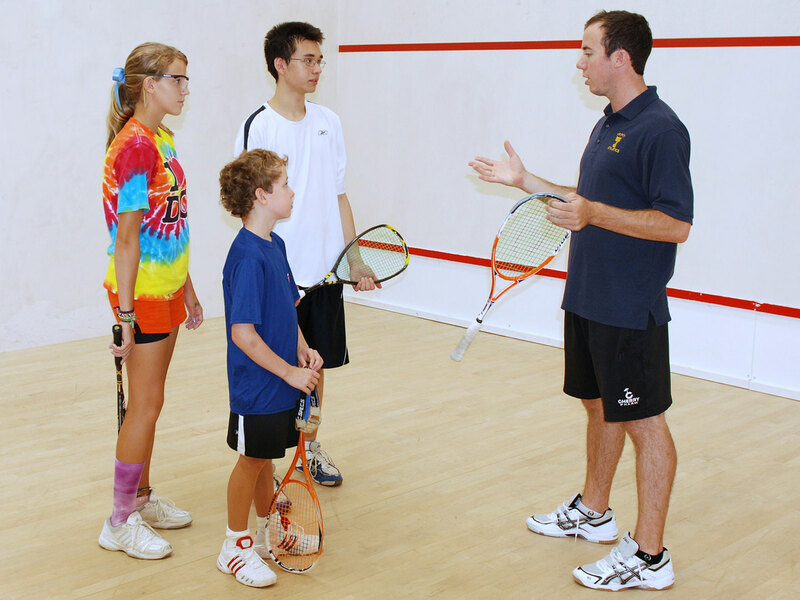 The squash training curriculum is tailored to each player’s needs after we conduct a player skill and match assessment. We keep a 4:1 player to coach ratio to maximize opportunities for skill development and conditioning. Players of all ability levels and ages (9 – 17) are welcome. We offer a tournament training focus group (Lawrenceville School, NJ) for athletes looking to hone the necessary skills of pressure situations and an elite invitational camp for nationally ranked players (Trinity College, CT). Campers are allowed to bring electronics to camp, but they are responsible for keeping track of them. Phones and other electronics are not allowed on the courts in order to maintain focus during training sessions. The best time to catch your child on the phone is most likely after lunch in the break around 1-2pm or in the evening after 8:30pm.